Homeowners who are thinking about remodeling should consider which home improvement projects offer the best return for the money spent. Most upgrades will typically not return 100% on the dollar spent. However, some remodels are better than others. Likewise, your local and regional costs may be different than the national averages. We were surprised to see garage door replacement is at the top. This may be due to the low investment, which makes it a popular project. But it is also a critical aspect of curb appeal for resale. You should note that a “minor” kitchen remodel is up to $30,000 in cost. But it does return 80.5% of the investment on average. 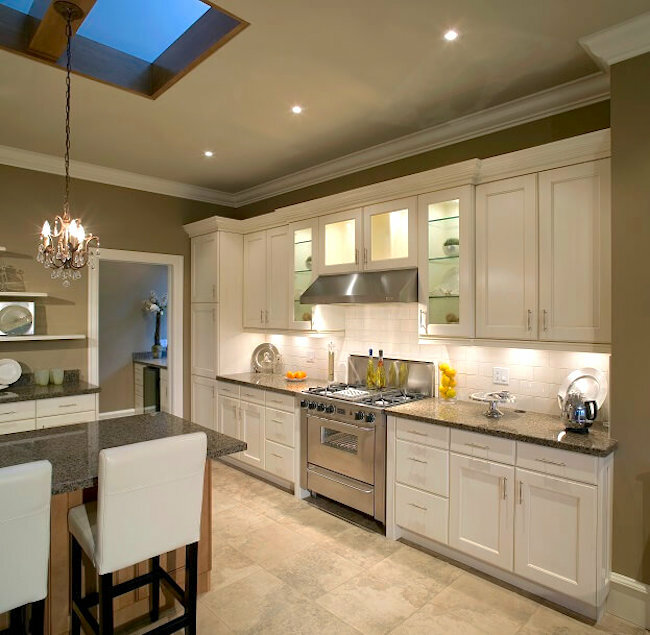 If you step up to a “major” kitchen remodel – somewhere in the $60,000 range – the return is only 62.1%. So, keeping an eye on the bottom line is an important aspect of every project. In this area, kitchens still do pretty well in terms of return for investment. Plus, as the centerpiece of the home, it adds great appeal to prospective buyers. In all areas, a Master Suite addition – with a National average cost of $271,470 – was the lowest return, ranging from 50.4% to 56.7% So, that’s a project you’d want to consider very carefully, or plan to stay in your house a while! Contact Us if you’d like more information about which home improvement projects are the best for the money. *© 2019 Hanley Wood, LLC. Complete data from the Remodeling 2019 Cost vs. Value Report can be downloaded free at www.costvsvalue.com.